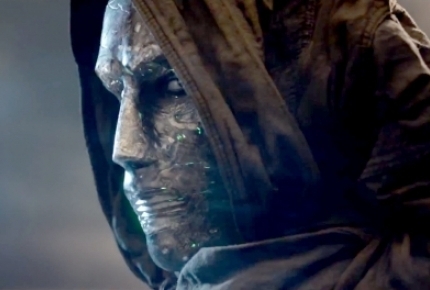 At its current pace, there’s a good chance “Fantastic Four” will not even make it to $30M. Taking away the $2.7M from Thursday would leave a Friday gross of only about $9M. Like I said above, business will drop steeply on Saturday from poor word-of-mouth and continues on that path on Sunday. By the end of the weekend, “Mission: Impossible - Rogue Nation” might repeat at the top of the box office. The spectacularly reviewed Tom Cruise film opened to $55.5M last weekend, and even if it drops to half of that this weekend, it could still be enough to be on top.